Nowadays, short-medium span steel-concrete composite I-girder bridges made of hot rolled steel beams are very popular, owing to their short construction time and reduced costs. Moreover, they are very adequate for seismic areas for their limited weight. With regard to static loading, these bridges can be designed based on recent Guidelines; however, seismic loading has not been yet investigated, and thus, they may exhibit damages even in low-seismicity zones. 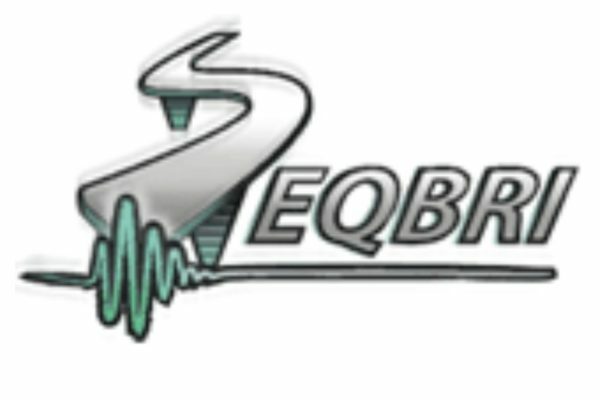 SEQBRI aims at applying the PBEE methodology to these bridges with S355M/N-S460M/N fine grain steels, to provide the foundation for a new generation of European seismic codes and to extend EN1998-1 and EN1998-2.